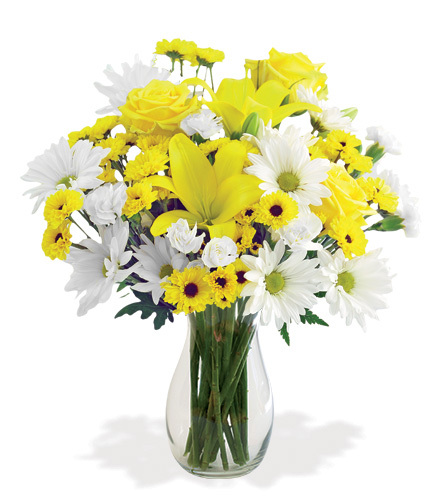 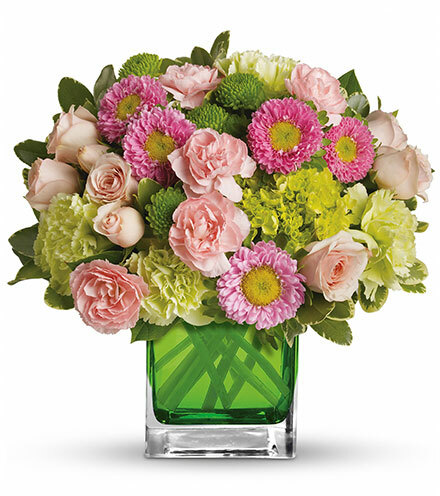 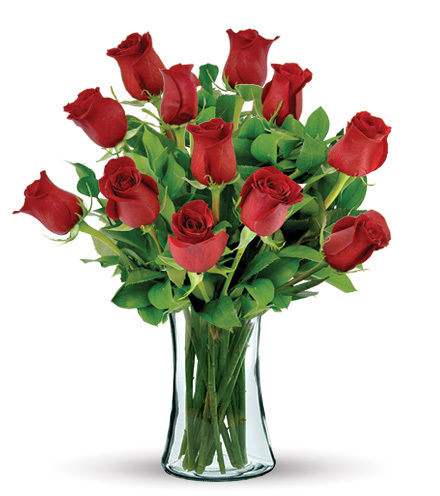 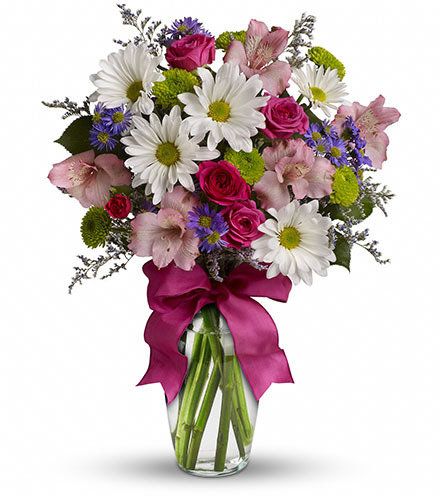 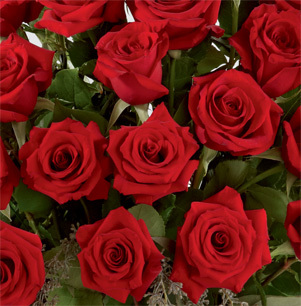 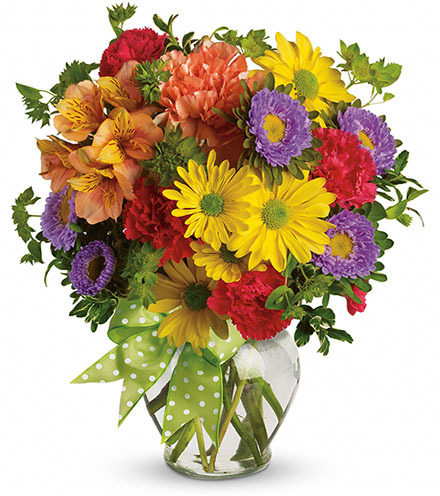 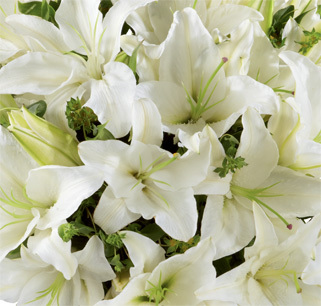 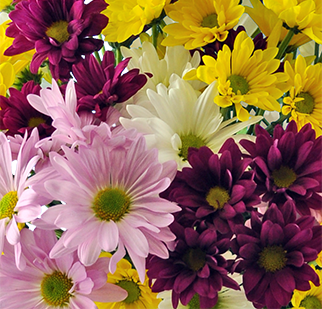 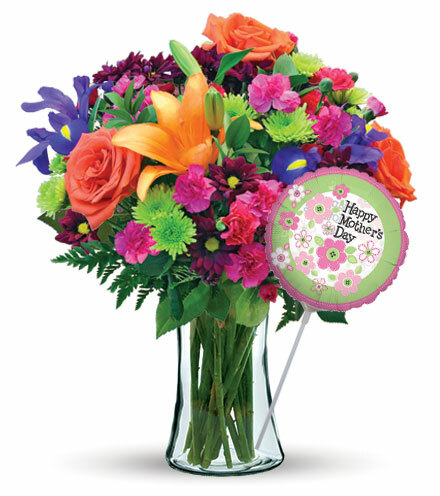 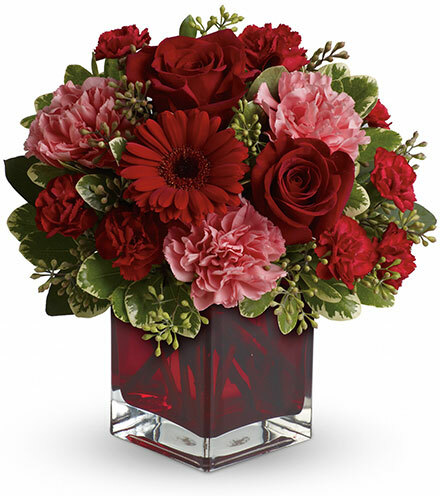 With its warmth and elegance, this bouquet will be a beautiful bouquet for any fall occasion! 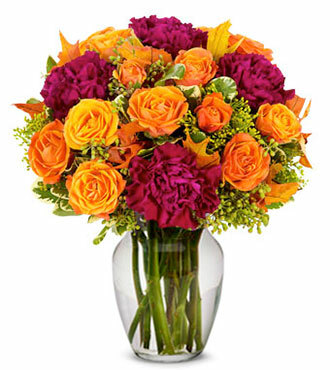 A fresh collection of orange spray roses, magenta carnations, and accents of yellow solidago, are all gathered together in a clear vase to make an incredible gift that will convey your thanks, gratitude or congratulations wishes this upcoming holiday season. 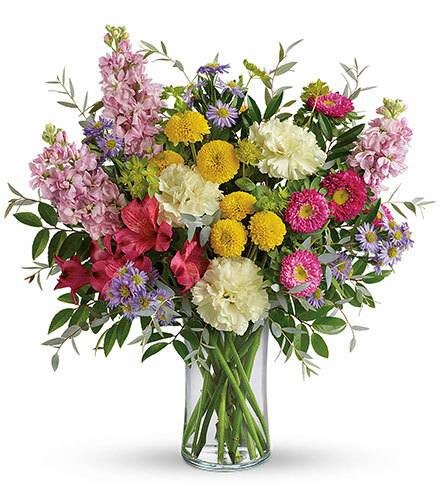 Great arrangement measures approx. 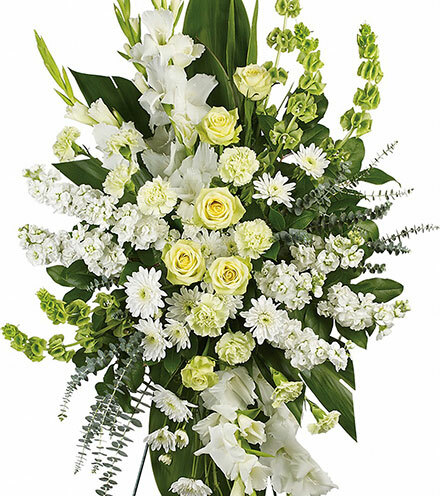 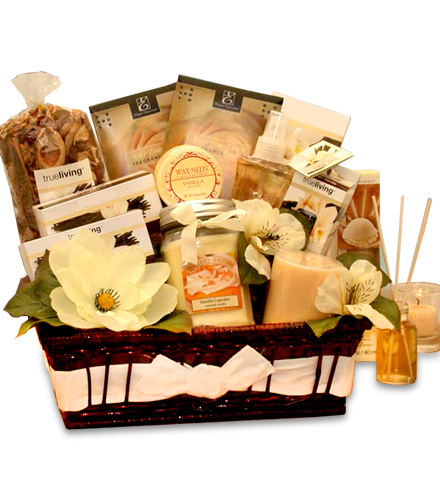 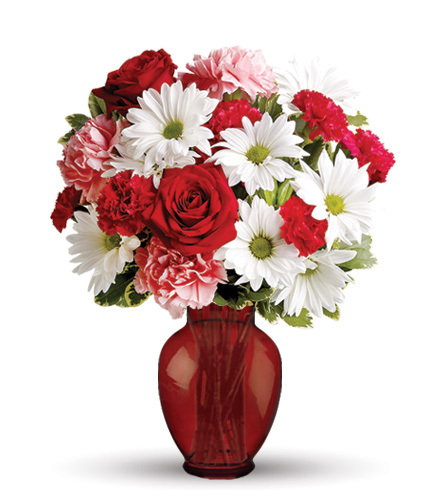 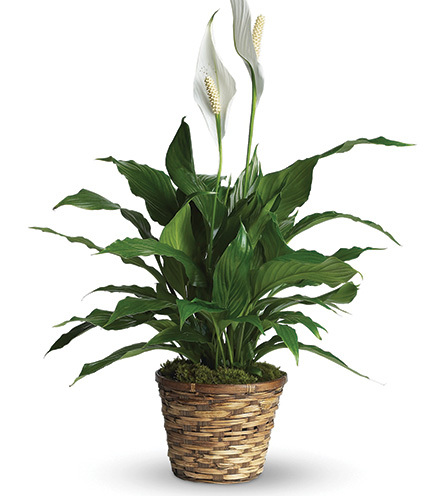 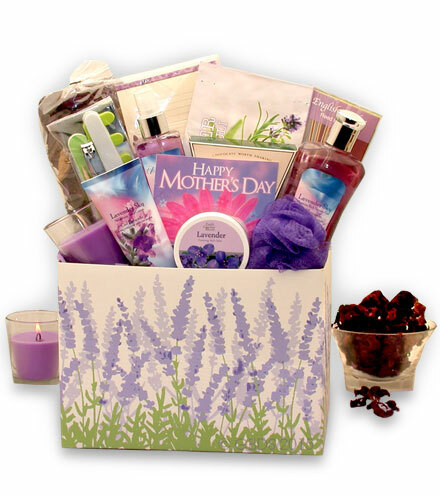 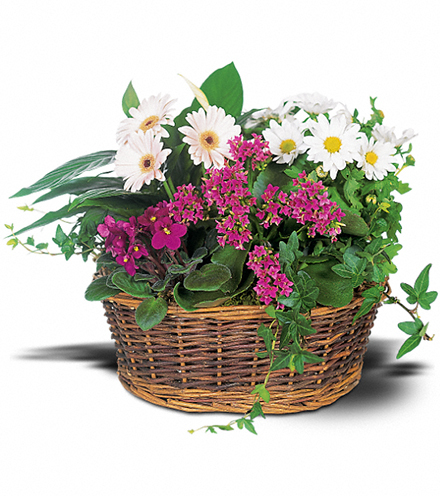 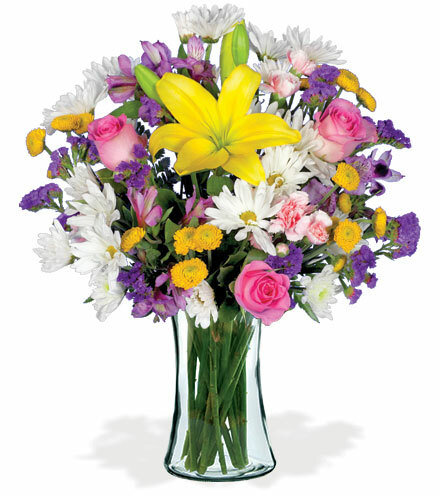 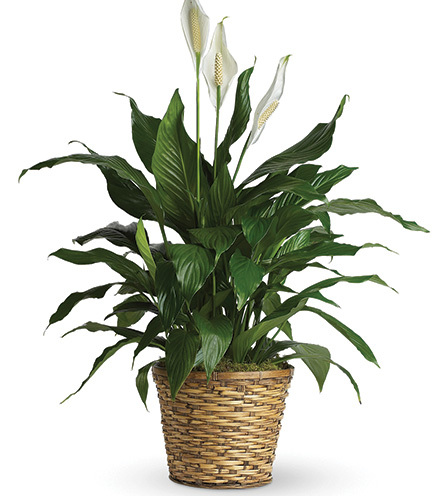 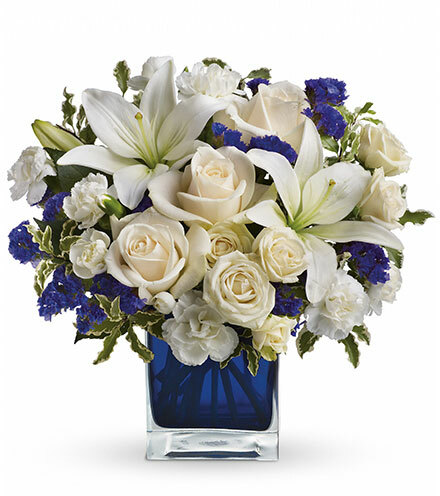 13"H x 9"
Greater arrangement measures approx.14"H x 10"
Greatest arrangement measures approx. 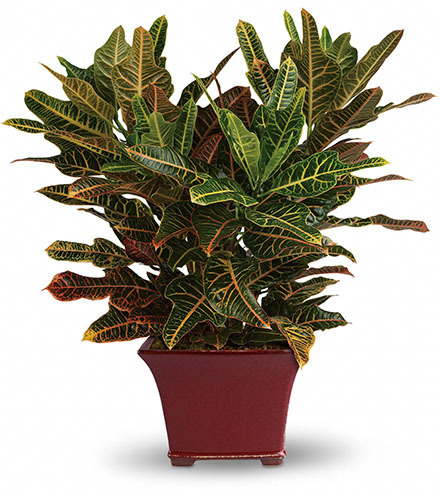 15"H x 11"